Welcome to Jeff’s Lawn & Landscaping Property Services. 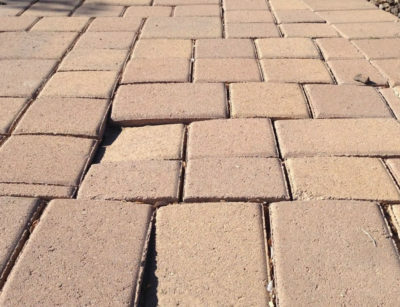 We are the leading service providers of Landscaping, Hardscaping, and Snow Removal all across Central Square, NY. Our skilled professionals ensure to beautify your residential or commercial property by providing top-notch maintenance service. 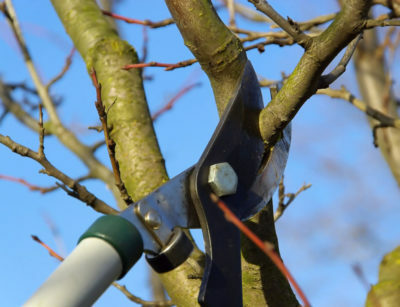 From snow plowing & retaining walls to tree trimming & spring and fall cleanup, our trained crews solve it effectually. Now, give your home or office a complete new look with our cost-effective service. If you are living somewhere in Central NY, Syracuse, North Syracuse, Cicero, & Oswego and need our service, dial (315) 569-9885, we are available 24*7 at your service. 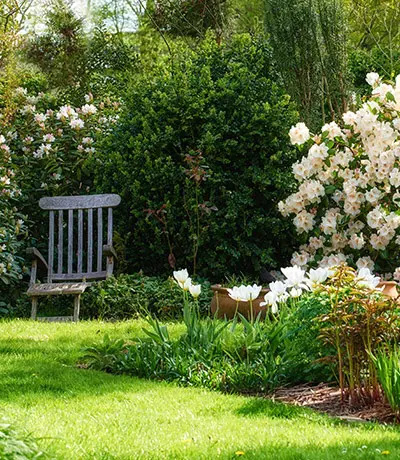 Jeff's Lawn & Landscaping Property Services, LLC is a fully licensed and insured landscaping contractor in Central Square, NY serving residential and commercial customers throughout Oswego, Syracuse, North Syracuse, Cicero and Central NY. 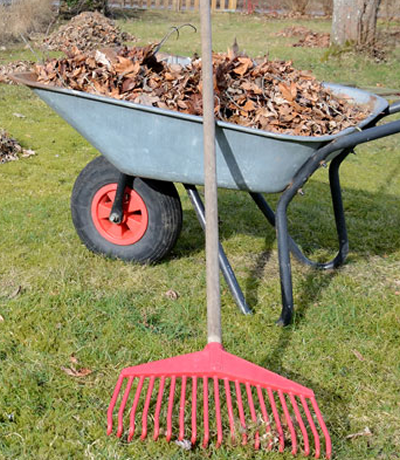 Our experienced landscapers have been providing a wide range of customized landscaping, hardscaping, lawn maintenance and snow removal services since 1991. 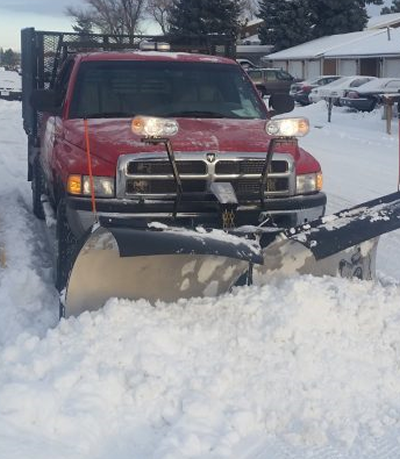 Whether you need snow plowing, spring and fall cleanup, retaining walls, tree trimming or mulching, our team can handle it all! A proud user and dealer of Amsoil Products. 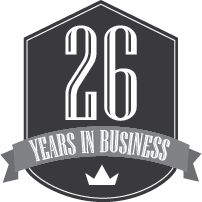 We have been in Business for 27 years! Call Today at (315) 569-9885! The Jeff's Lawn & Landscaping Property Services have always focused on one thing: customer satisfaction. 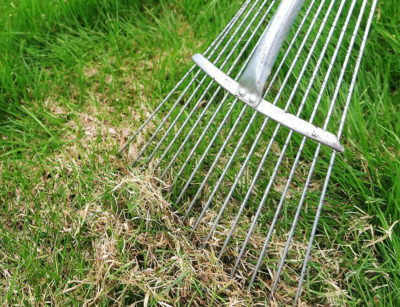 We deliver that satisfaction through our comprehensive range of expert lawn care and landscaping services, including both residential and commercial lawn care. Whether you contract with us to maintain a small lawn or a full-featured landscape design and installation, you’ll always get what you pay for.